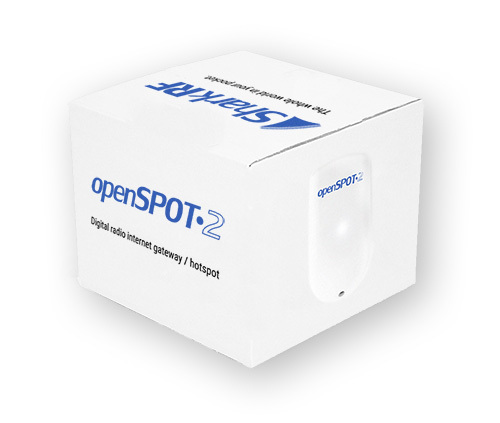 The openSPOT2 is a standalone digital radio internet gateway (hotspot) designed mainly for amateur radio. You can talk with others on digital radio networks by using an openSPOT2, Wi-Fi internet access, and your radio. See the product specifications here. * P25 support will be added in a later firmware upgrade (soon). More supported networks and features will be available with new firmware releases. 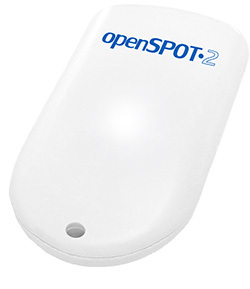 The product page of the legacy openSPOT is here.